Events | Bull Terrier Rescue, Inc.
Join us for an afternoon of fun at the SF Animal Care & Control Shelter and Rescue Row! 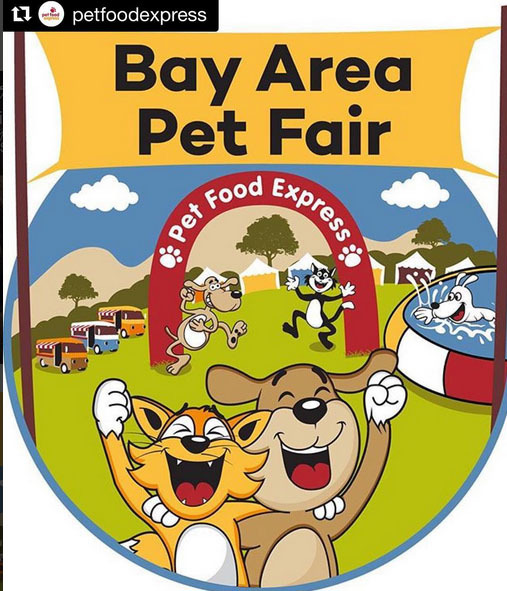 It’ll be a block party with pet costume contests, animal demos, a pet photo booth, dog-toy making booth, free microchipping for SF residents ($20 for non-residents), food trucks, activities for kids, a beer garden, pet product vendors, a raffle (top prize is two Virgin American airline tickets) and adoptions from ACC and other local animal rescue groups. We are participating in the Bay Area Pet again this year!! Bring your Bull Terriers to represent our awesome breed and join in the fun! Over 70 pet rescues and shelters will be in attendance with more than 1,000 adoptable animals. Admission and parking are free, plus there will be free, live shows, free activities for kids & dogs, food trucks, lots of giveaways and loads of vendors!